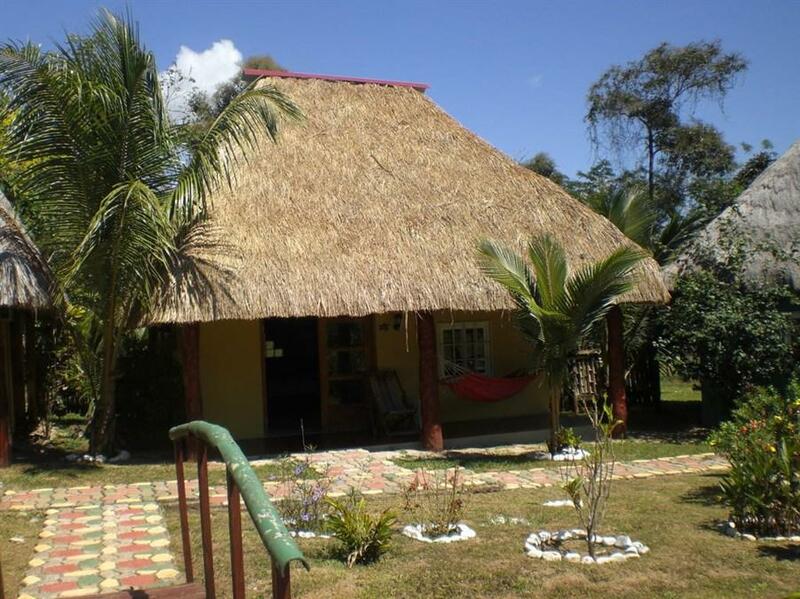 ﻿ Best Price on Paradise Inn in Las Lajas + Reviews! Surrounded by palm trees and rare plants, the 4 star Hotel Paradise Inn offers 20 rooms and 3 suites as well as two spacious outdoor pools and three cocktail bars. The lovely garden was created and maintained by two gardeners on a daily basis. The hotel features an on-site international restaurant. We offer air-conditioned cabanas and rooms with a private furnished terrace and pool views. They also have a seating area, a flat-screen TV for satellite TV and a private bathroom with shower and toilet. Almost all rooms have Internet and hot water. The hotel's restaurant serves Panama, Italian and German cuisine as well as a selection of international dishes. The surrounding area features a pizzeria and an Italian ice cream parlor. The property also offers tours to Boquete and David. Hiking in the area, such as Boca Chica can be arranged. The 24km long beach is just a short 8-minute drive away where you can surf, swim or choose to enjoy diving school, book a snorkeling trip or a fishing trip. Enrique Malek International Airport is only 85 km away.